Crannog is back home on Town Pier after a break in 2005, when it was forced to relocate due to severe storm damage. Its return has been heralded by a brand new look and a brand new menu. Local fisherman Finlay Finlayson had a brainwave in the 1980s, when he decided to convert his bait store into a self-sufficient enterprise dedicated to the local fishing economy. Integrate and 'cut out the middle man' was his forward-thinking philosophy. Finlay and his team take the pick of the catch direct from the boats: some of the haul goes straight into the kitchen, the rest makes a detour to the smokehouse. 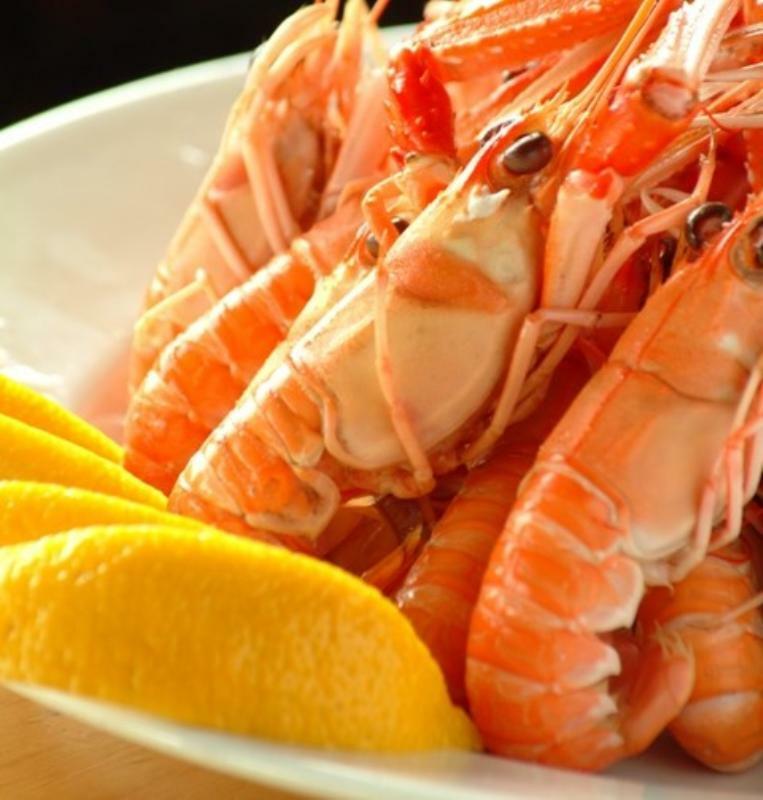 Try the splendid plateful of oak-smoked salmon, brandy-cured gravlax and hickory-roast salmon with lime mayo or dill mustard sauce, or feast on gloriously fresh Loch Linnhe langoustines. 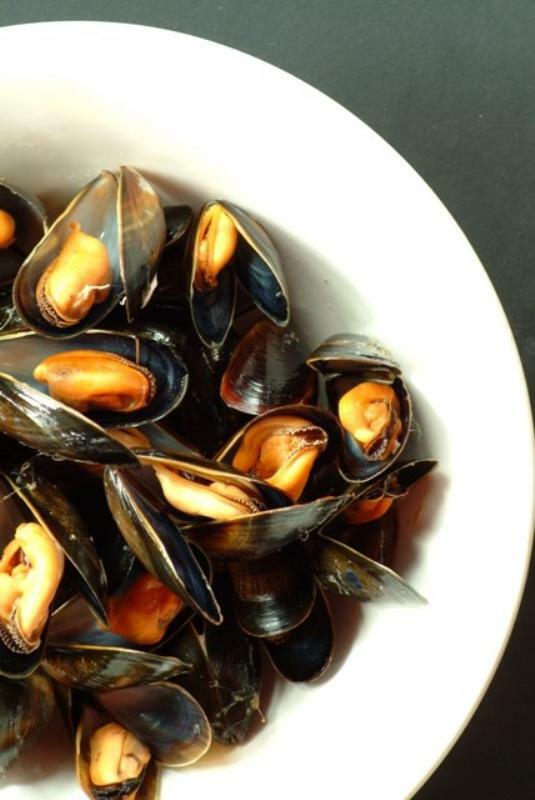 The kitchen also does a good line in dishes like mussel risotto, braised skate with sweet chilli sauce or baked sea bream in Noilly Prat, plus desserts like 'tipsy laird' (a Scottish trifle laced with Drambuie and raspberries); the homemade ice creams are excellent, too.